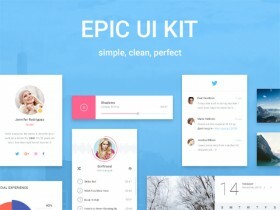 Free exclusive pack from Epic UI, a kit containing over 100 elements divided into 9 categories. Designed by the guys at EpicPxls. 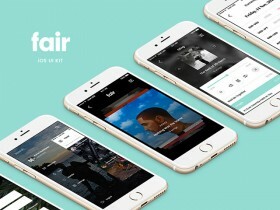 Fair is a free Mobile UI Kit for fast app design including 8 pixel-perfect screens for Sketch and Adobe Photoshop. 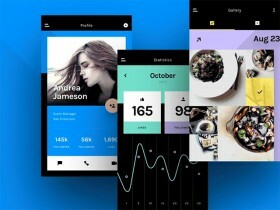 Designed and released by Komol Kuchkarov. 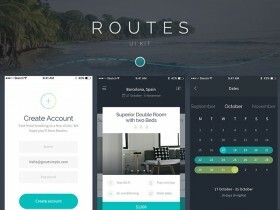 Routes UI kit for iOS is a premium pack made of 100+ app screens. The guys at Beans have released a free sample pack exclusively for Freebiesbug. 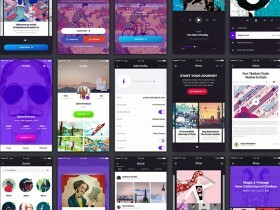 An interesting set of 30 elements composing a small but useful UI kit. 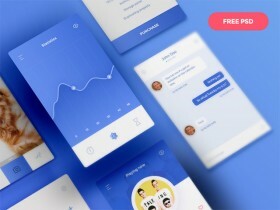 Free PSD created and released by Patryk Wąsik. 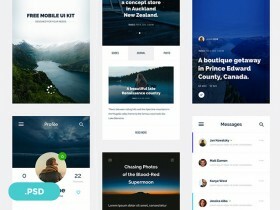 Monica is a premium UI kit including many useful elements and components to build modern ecommerce websites. 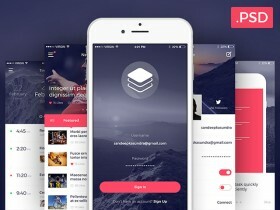 Free PSD designed and released by Evatheme.